Regardless of who your team is, almost everyone can agree — we watch the Super Bowl just as much for the commercials as anything else. And let’s be real, this year’s game quickly became more about the commercials than the (lack-of) game. Known for their impassioned and lengthy Super Bowl commercials, Fiat Chrysler Automobiles (FCA — formerly known as Chrysler Group LLC and Fiat SpA) has transformed advertising, raising the bar not only for other auto manufacturers, but also for Super Bowl ads across the board. I was looking forward to all three of their ads this year, pen and paper in hand, ready to note my first reaction, as well as the reaction of those around me, when each of the commercials aired. Wait…three? There was the Jeep Cherokee spot during halftime and the Chrysler 200 piece during the third quarter…where was the third? Perhaps you missed the Maserati commercial during the first quarter? Since the reorganization of the company, FCA’s brands now include, Chrysler, Dodge, Jeep®, Ram, SRT®, Mopar, Alfa Romeo, Ferrari, FIAT®, Lancia and Maserati. Unveiling the Maserati Ghibli at the LA Auto Show last fall, the vehicle has now been introduced to the entire country in a dramatic, 90-second spot. As the voice of a beautiful little girl announced, “The world is full of giants,” and you see these huge, intense scenes, it certainly gets your attention. Especially when, for a split second, the screen goes blank. And when she comes back, she’s prepared to take on the giants of the world. Enter the new Ghibli — fast, well crafted, beautiful, and yes, as the slogan implies, the absolute opposite of ordinary. Next came the Jeep halftime show and the long-awaited Jeep commercial. (Yes, I’m a geek — I was more interested in the ad than I was in Bruno Mars. Sorry!) For those of you who follow my blog, you already know I’m a huge fan of the new Jeep Cherokee, and this ad is every reason why. When I get tired of long days in the city, when I get restless and get “the itch,” I absolutely long for “blue-sky time,” and as always, Jeep hit the nail on the head with this Super Bowl spot. C’mon! 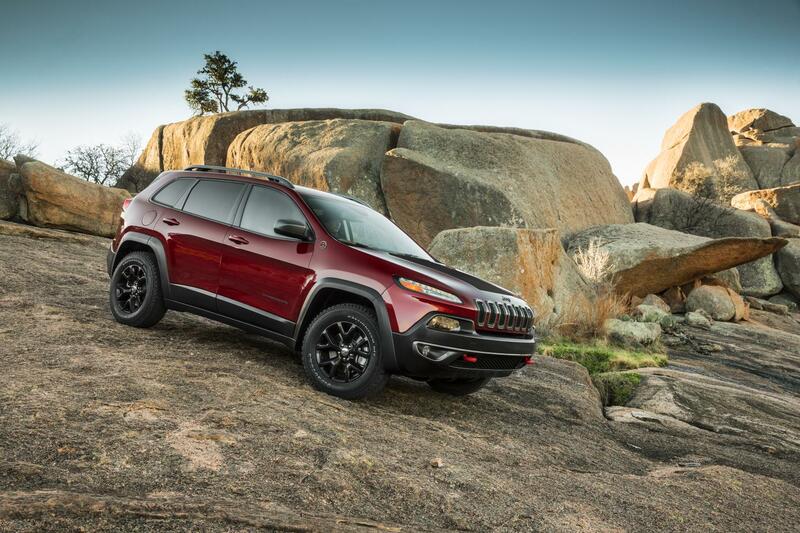 Who doesn’t want to leave work on Friday, jump in their Jeep Cherokee and go run on the beach or hike in the mountains for the weekend? Finally, the Chrysler commercial! I expected this one to go first, so when I had to wait for the third quarter to see it, I was more than ready for it to air. I had been hearing rumors about Bob Dylan being featured and I was ready to KNOW already! When I first heard the rumors, I told some of my co-workers, “It makes sense. What’s more American than Bob Dylan?” Then I saw the two-minute spot and Dylan himself answered that question for me. America is more American. And this commercial did not disappoint. In true Chrysler tradition, and promoting the American-made, new 2015 Chrysler 200, Dylan narrated the heart and soul of American pride. From the “oohs and aahs” of everyone around me as they watched the Maserati Ghibli race across the screen, to the nods of agreement and the whispers of “I know that’s right” at the end of the Jeep Cherokee spot, to “Dylan’s a classic” and “the new 200 is NICE” when the Chrysler 200 commercial ended, once again FCA hit the mark with their Super Bowl spots.